Working with family in a small business environment tends to be either very rewarding or makes for even more awkward holiday gatherings. If you own an S-corp and have children, it has never before been as lucrative to have them work for your company. Many kids have grown up working in the family business, whether it’s on the farm or minding the store after school; although paying them via payroll has mostly been an expensive endeavor. Before the 2017 tax reform, children could only earn small amounts before they were either subject to income taxes or made their parent’s income taxes worse. Since the standard deduction has been raised to $12,000 for 2018 onward, children are able to work and earn higher wages from the family businesses and generate tax benefits for their parents. For 2019, children can earn up to $12,000 in wages that would not be subject to federal income taxes. The business would receive a deduction for the wages paid and the $12,000 would not be taxed at the federal level. Payroll taxes would be due on the $12,000 which on average would work out to be about $170 per month. State income taxes might be due on the earnings depending on the residency of the child. For NC purposes, a child who earns a $12,000 W-2 from their parent’s business generally pays less than $200 to NC for income taxes. If the payroll is kept to $12,000 annually, then the parent’s income tax savings can be calculated by adding the payroll taxes to the payroll total ($14,000=$12,000+$2,000) and multiplying the amount by the parent’s tax rate. If the parent’s combined (federal & state) tax rate is about 30%, then EACH child’s payroll saves the parents $4,200 in total taxes. The icing on the cake is that the child(ren) would also be eligible to make an IRA contribution since they earned wages during the year. 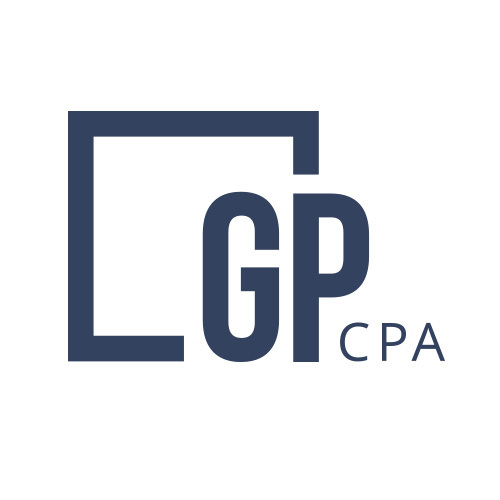 Let GMP CPA put your kids to work for a purpose! See the difference an advisor can make for your family business.